Camp Beech Cliff regularly hosts corporate retreats and gatherings. 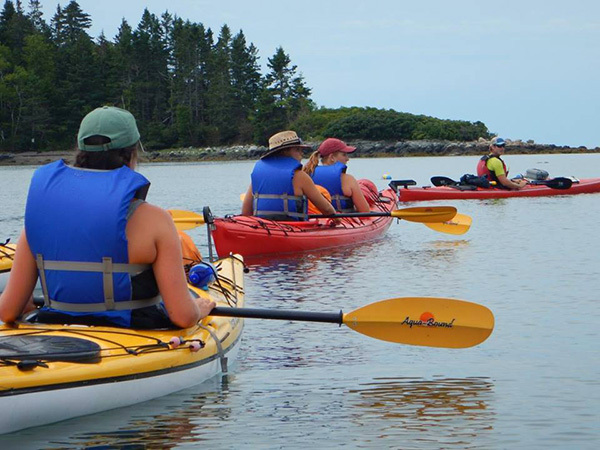 Many of these clients elect to take advantage of the teambuilding and recreational opportunities that Acadia Leadership Institute (ALI) can provide. Take your professional or family gathering to the next step with ALI as your guide. 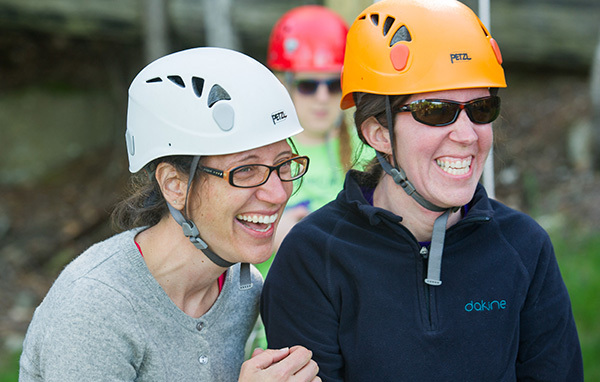 Contact us to discuss what Acadia Leadership Institute can bring to your group.